Growing gray hairs is a sign of aging and I was not spared. As a teacher, my students would tease me and call me names to make fun of my grays and damaged hair. So for two years, I went to beauty salons for rebonding, coloring and other treatments to hide those grays. I was not aware then it could damage my hair terribly since most hair stylists will recommend treatments to simply get clients. I had to cut my hair short and tie it up with gel and hair spray so the frizz won't show. I've tried all treatments possible from different salons and I had to pay thousands of pesos to get it back to shape and style. From Power Dose treatments to all types of hair repairs, it still stayed frizzy and lifeless. I saw Sunsilk Co-Creations Damage Repair Shampoo in the grocery and bought it. I've been using it for two weeks and it did improve my hair condition. 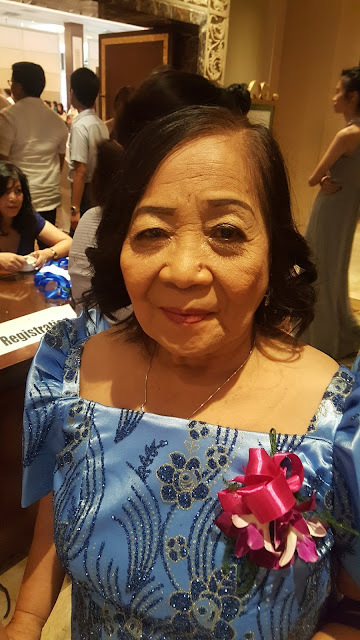 I was so happy to realize that the Sunsilk Co-Creations Damage Repair is enriched with Olive Serum Nutri Complex, it gently cleanses and gives care to the most damaged hair, while reconstructing beneath the hair surface and filling damaged cracks deep inside – layer by layer, strand by strand. Sunsilk teamed up with Bobsoho Salon of London, founded by Thomas Taw, famous for resuscitating damaged hair, to co-create Sunsilk’s most advanced Damage Repair formulation to give back extreme smoothness and health you your damaged hair. Now, I'm confident that my frizzy hair will be brought back to life with Sunsilk. Pretty soon, I'd be growing my hair long again. Thank you Sunsilk! 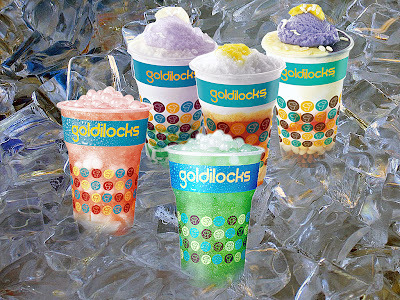 You don't need to pay thousands of pesos for treatments. 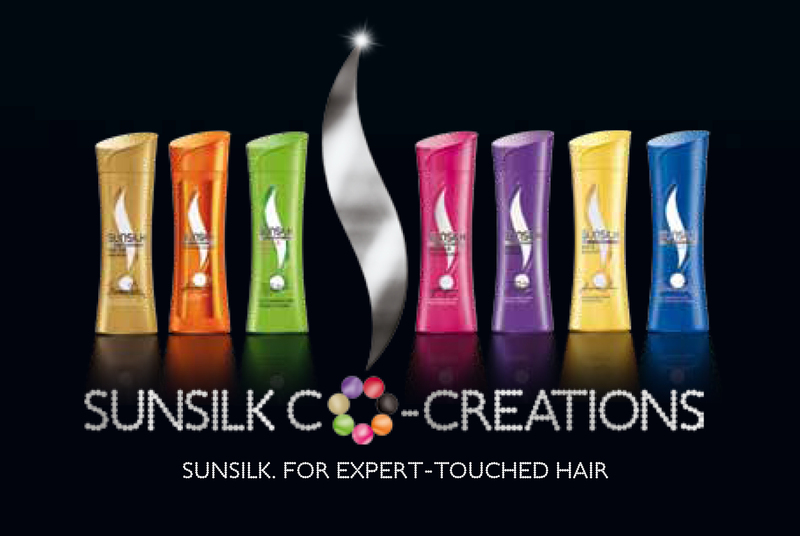 Get your own bottle of Sunsilk Co-Creations Shampoo for P89/per 200 ml bottle! I had it too and it really works on my hair. 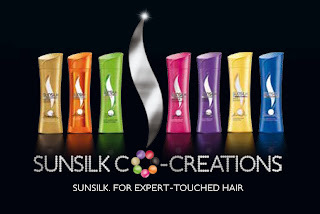 Sunsilk co-creations (pink) shampoo and conditioner. Gee, your hair smells terrific! hehe :)Don't worry about gray hairs. As long as your hair is healthy and you can style it, color will not be much of a bother. I have some white hairs too, and I love it! haha. 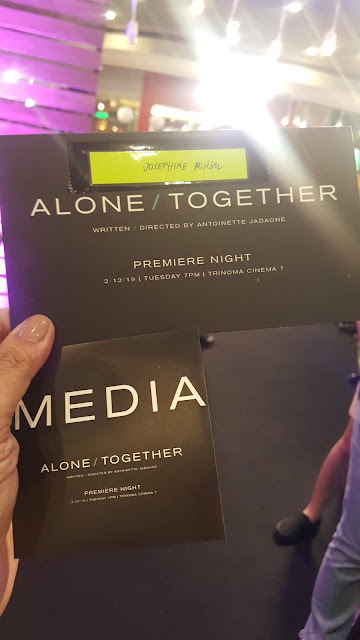 Suwerte daw kasi. I'm not sure if it's still swerte when I get 50. haha.